The use of traditional virtualization technologies in Platform as a Service(PaaS) has been almost absent due to their inherent performance overhead. However, with the rapid development of light-weighted virtualization techniques, such as OpenVZ, Docker, Lmctfy and ZeroVM, they begin to be widely used in PaaS because of the possibility of obtaining a very low overhead comparable to the near-native performance of a bare server. 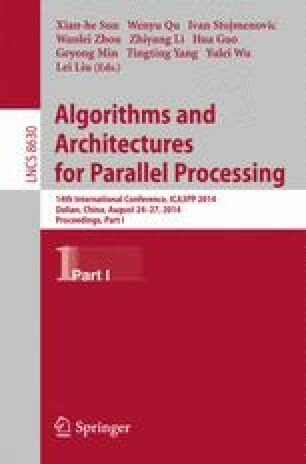 In this work, we analyze these techniques and conduct a number of experiments in order to perform in-depth evaluations of light-weighted virtualization techniques for PaaS in clouds. We compare them in the proposed EIS(Efficiency, Isolation, Speed) framework. As far as we know, this paper is the first to propose an unified testing framework EIS to get a in-depth quantified analysis for Docker, Lmctfy, ZeroVM and as well as KVM, which is a representative of the mainstream hypervisor-based virtualization systems used today.